Limited to 20 women travelers - likely to sell out! A golden glow shines over the Douro Valley. Mother Nature and centuries of agricultural traditions merge amid ancient olive groves and terraced vineyards. You traveled here with a group of like-minded, intrepid women who share your passion for health, wellness, design, and culture. 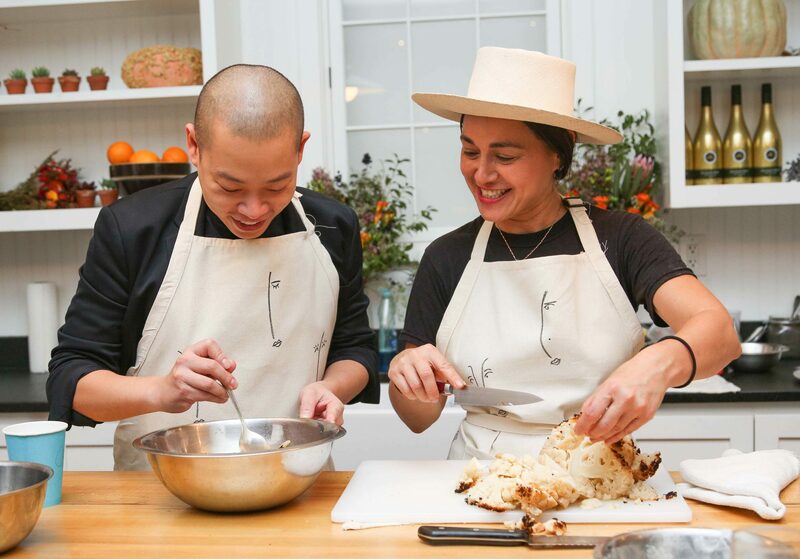 You’re kneeling on the sacred farmland, digging your hands into the rich dirt as you learn to harvest herbs and produce alongside one of New York’s culinary icons. Afterwards you return to the breathtaking 17th-century manor and help build a fresh, organic Portuguese feast together. The sweeping views from the patio beckon you back outside to breathe in the beauty of this valley, where you offer a saúde (cheers) to your new friends and celebrate the moment with a soulful feast. 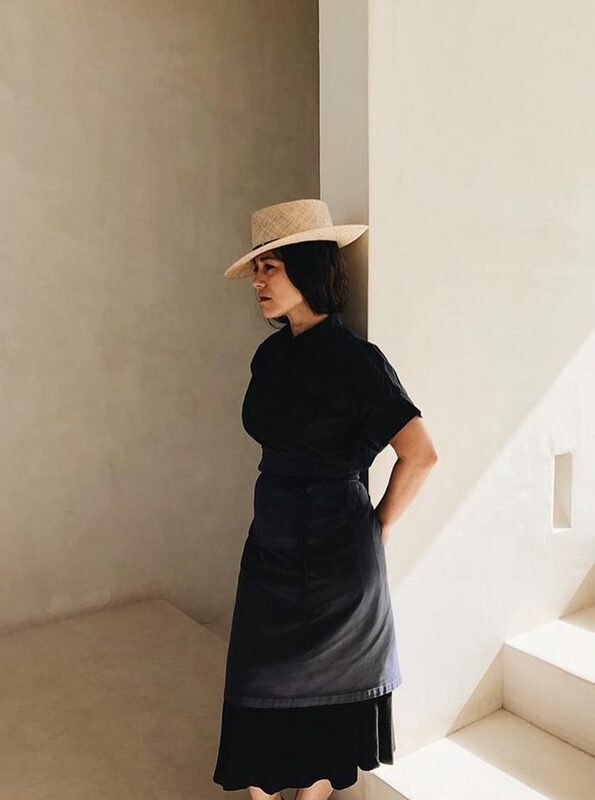 Your travel companion to Portugal is Camille Becerra, a New York chef celebrated for cooking with healthful, seasonal ingredients that nourish the body and soul. Known for her love of art, design and photography, Camille is making her first trip to Portugal with a focus on culture, food, design and art. Join Camille for seven days of discovery, renewal, and a focus on you. Visit local artists in their workshops; hit the taverns in Old Town Porto; blend, bottle and cork your own wine; explore hidden beaches, local culture, the best sunsets. This women-only journey is crafted for those who thrive on cultural immersion, from design to cuisine. Have fun with good company, and appreciate chef-led, in-depth, hands-on gastronomic experiences you simply won’t find anywhere else. Discover Portugal’s unique culture and history while setting the tone for seeking healthy, sustainable life once back home. Join us! We love Camille Becerra because she's not merely a chef – she's a force of nature at the intersection of food, art, and culture. She wants food to look good, taste good, and make you feel good. 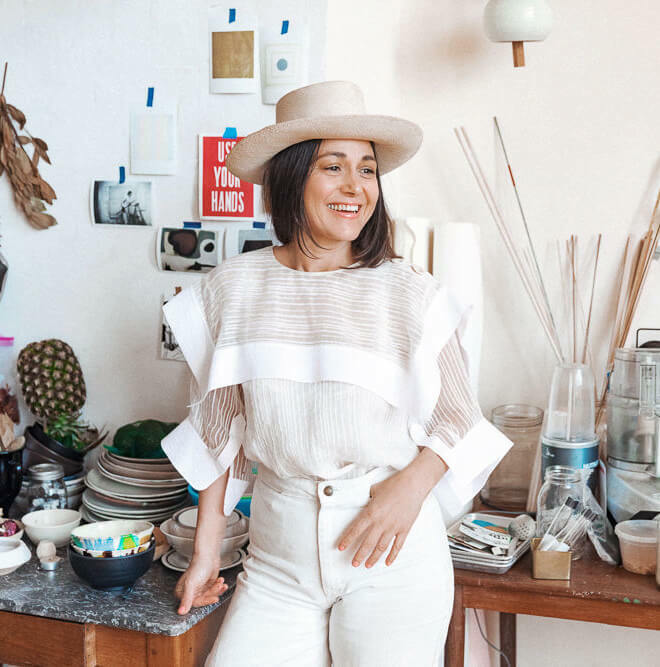 From appearing on "Top Chef" to cooking in a monastery to opening and running restaurants (Paloma in Brooklyn, Navy in Soho, James Beard Award-winning DeMaria in Nolita), Camille understands that food is art, and that great design nurtures the soul. 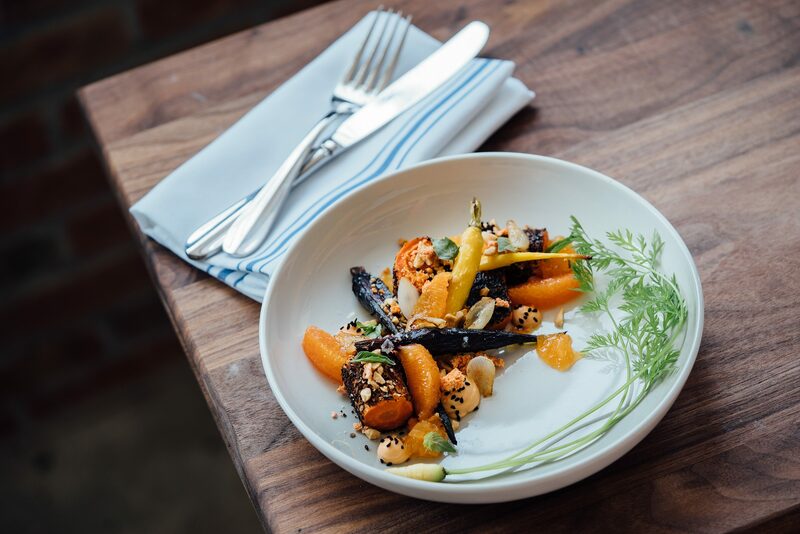 Camille cooks for a reason – to encourage the creative power of her diners, with a heavy focus of healthful, natural and seasonal ingredients, to teach new ways of not only cooking but of thinking about good clean food. Camille nourishes her creativity by diving into new cultures and new places. Like Portugal! 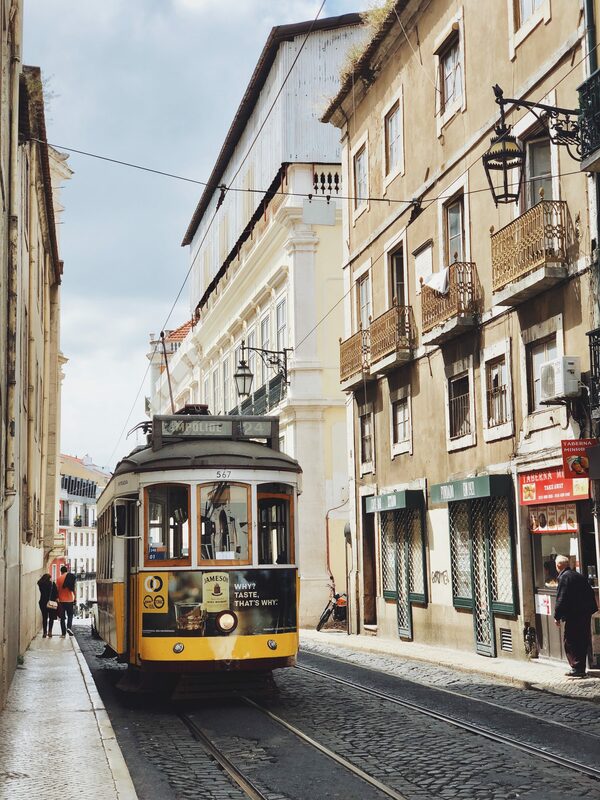 This is her first trip there, and she's on a mission to experience Portugal's colors, the markets and street stalls, its artisans and craftspeople – and to eat all the tastiest foods! Camille once lived in a Zen monastery in New Mexico, preparing vegetarian meals sourced from the monastery gardens. She's a passionate advocate of healthful, seasonal ingredients that nourish body and soul. 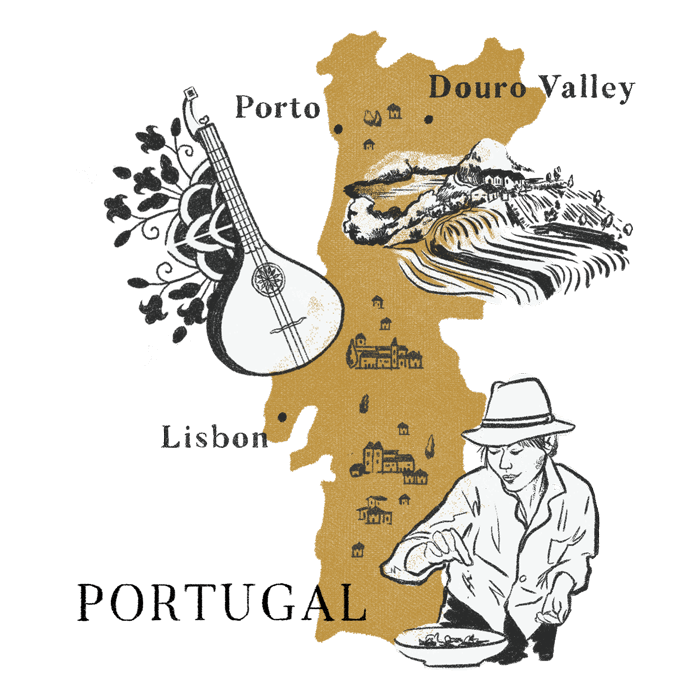 During this weeklong women-only journey to Portugal’s coastal capital and stunning wine country, we’ll harvest organic foods to create a feast in a 17th-century manor house, sip sweet Port wine and Vinho Verde overlooking the Douro Valley, blend our own wine creations, ride up Rio Douro, and swoon over Portugal's iconic Fado music. Welcome to Lisbon! Breathe in the salt air and take in the atmosphere of pastel buildings in our day of discovering rich (and delicious) Portuguese traditions with like-minded women. 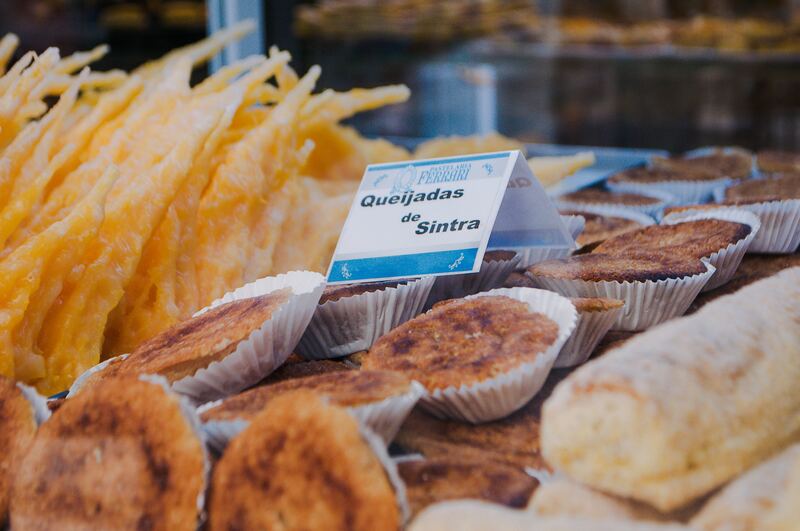 We begin by wandering the historic district of Belém and visiting a famous factory where bakers have followed an ancient recipe from the monks of Mosteiro dos Jerónimos since 1837. These special pastries are a Portuguese wedding tradition. We’ll have a hands-on demo to create our very own custard tarts. The afternoon is yours take in the city from above: climb the hilly corridors or view the city from a funicular. Just save some steam for our welcome dinner with local specialties, signature drinks and an unforgettable live Fado performance. Fado music has maintained its cultural resonance since the 1800s and is known for its female vocalist stars. It’s known as the soul of Portuguese music. 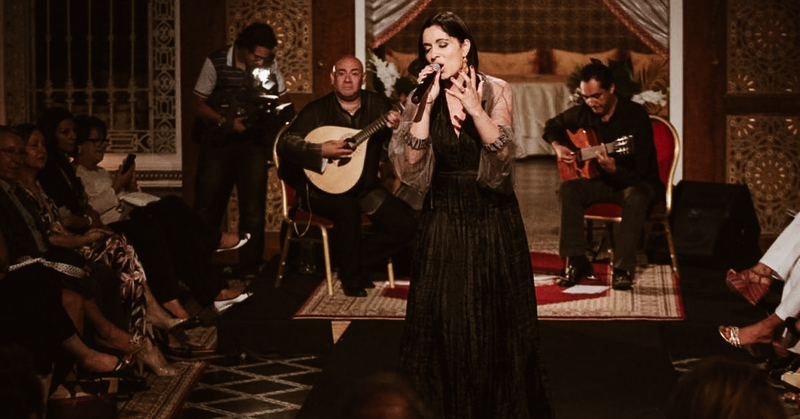 Although there are multiple styles, Lisbon Fado is generally the more well-known. Their deeply expressive, melancholic tunes may stay with you the entire journey, and beyond. This morning we leave Portugal’s historic capital to explore the Douro Valley, known by locals as the river of gold. We love the steep, dramatic fertile valley for being birthplace of Portugal’s sweet, rich legendary Port wine. On the way there, we stop to taste local wines and delicacies. In Obidos, a Unesco World Heritage Site, we’ll sip Ginjinha de Óbidos (local sour cherry liqueur). Originally, the town was captured by the first king of Portugal. He presented the conquered fortress to his wife as a gift. From then until 1883 Obidos was considered property of Portuguese Queens. 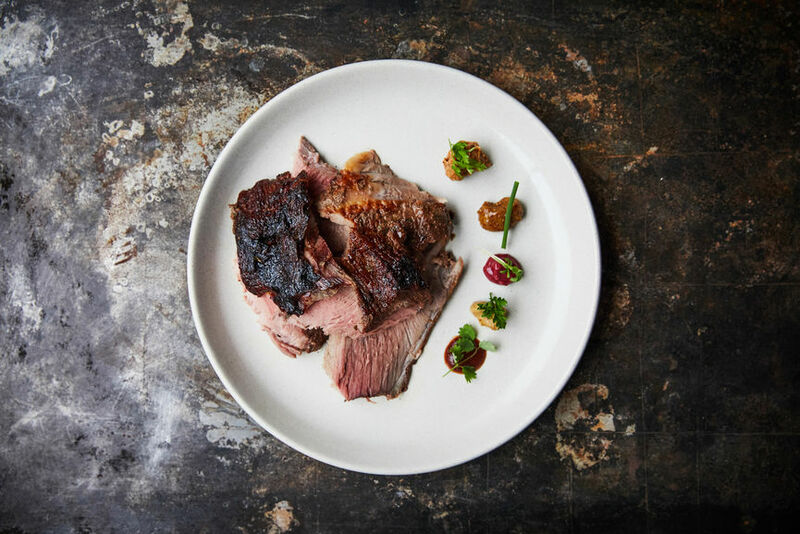 In Mealhada, we’ll sample the town’s source of pride — famous suckling pig roasted over fragrant eucalyptus wood — paired with the region’s sparkling wine. Our home for the next three days is a luxury boutique hotel set in an idyllic riverside location in the heart of the Douro Valley. After the day’s journey, reward yourself with a dip in the pool or a glass of Port in the Library Bar. 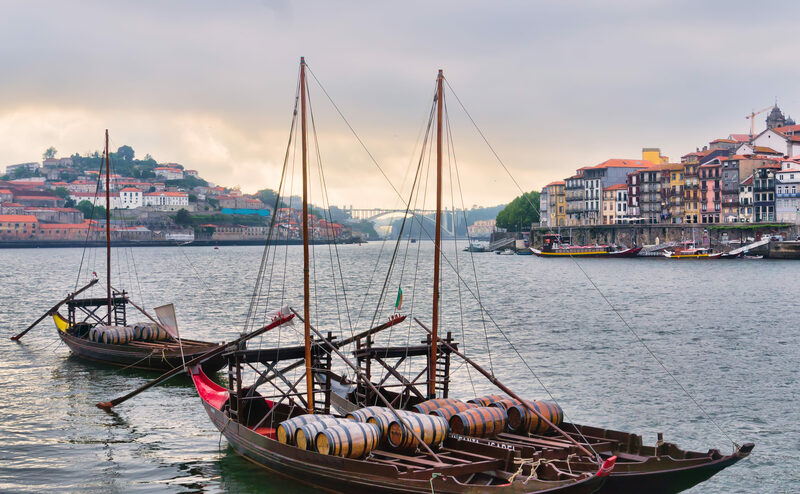 While enjoying your morning overlooking the river, imagine you’re an 18th-century Portuguese trader, about to board your flat-bottomed Rabelo boat and head up river to fetch a batch of coveted Port wine to export all over world. But in this extraordinary, timeless experience, it’s all play, no work. Sit back, listen to local accordion players and enjoy the ride to a winery famed for its Douros and Ports. There we untap our inner vintner by blending, bottling and corking our own bottle followed by lunch at the winery! The afternoon and evening are all yours. Relax poolside at the hotel on the Douro River. Spend time with your fellow female travelers on the patio as the sun sets. For the more intrepid, take local art and design with a stroll through the riverside town. Pinhão’s historic bridges and train station boast beautiful Azulejo tiles depicting daily life in the region. We’ve sampled Portugal’s history, impeccable wines, and culinary classics. Today our connection with the region’s roots go deeper — and more literal — on a fun day of foraging, creating, learning, and celebrating with Camille. As the Rio Douro heads toward the sea, so do we. 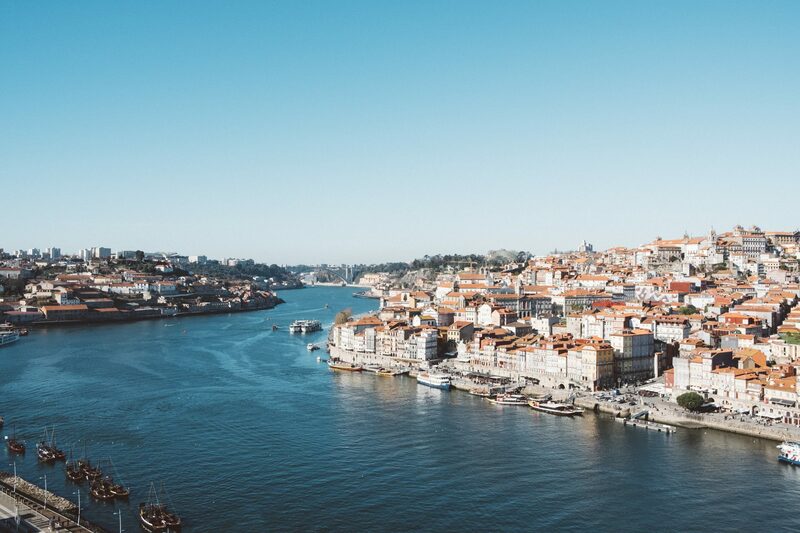 Today, we relocate to the charming seaside port of Porto to focus on wine. 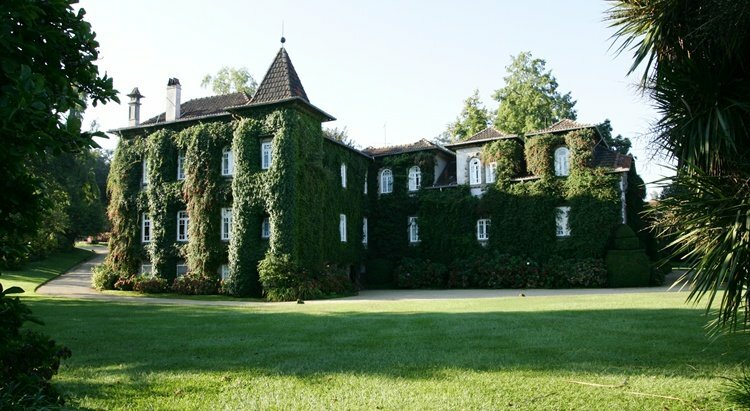 En route, we’ll discover gorgeous gardens, multiple manor houses, fairytale-like outbuildings and vineyards that stretch for miles — all a part of Quinta da Aveleda, a world-famous producer of Vinho Verde or “green wine”(a MOAD staff favorite). This tantalizing treat on a warm day is a fragrant, crisp, and citrusy light-bodied white wine served chilled — the perfect complement to our lovely picnic lunch in the vineyard. Once in Porto, a lively introduction awaits. We take tuk-tuks through the city’s narrow, cobbled alleyways while taking note of which neighborhoods, markets, and cafes to visit in our free time. 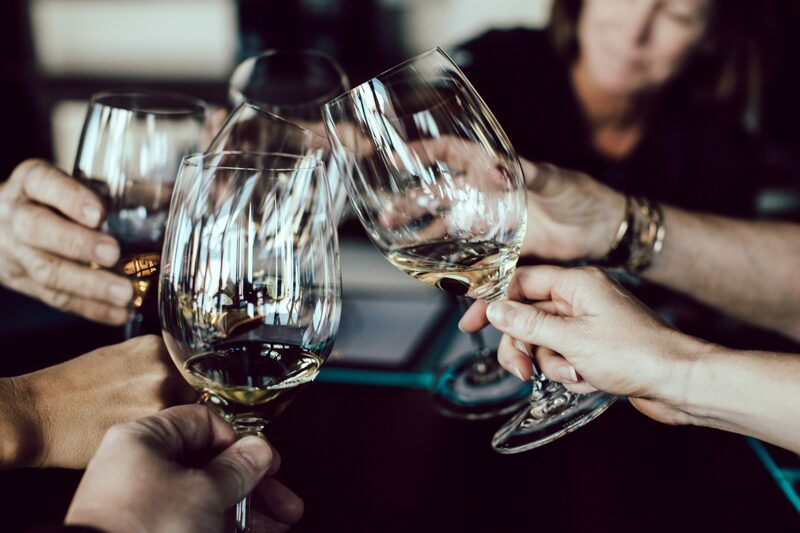 We’ll enjoy dinner together at a favorite local restaurant sampling bacalhau (cod), shrimp, Bulhão Pato-style clams, and other seafood specialties. We start our full day in Porto with a tour through the streets of Old Town, ducking into small cafes, tascas (taverns), and markets. Witness locals in their element vending plump bulbs of garlic, local olive oil, and sweet cherries. Watch fishermen arrive, nets full with the catch of the day. We’ll learn how the Portuguese Azulejo tiles are used to decorate and tell stories. These little ceramic art pieces are found everywhere, from churches to subway stations, chronicling history and culture. Plus, they make the perfect setting for Camille’s lesson in taking stellar Instagram photos. The afternoon is yours to explore — sit by the sea, shop for mementos, or people-watch in the Unesco World Heritage Ribeira District. As the sun sets on our adventure together, we’ll gather for a farewell feast where we sip wood-aged and vintage Ports and indulge in fresh grilled seafood and local meats at a private visit on the grounds of Taylor’s Port Cellars. After our final breakfast at the hotel, we bid farewell to our fellow female travelers — hearts and spirits full of all things Portugal. Then it’s off to the airport, and back to our home kitchens and gardens with expanded ideas for them. Until next time! A boutique hotel in the center of Lisbon, a riverside escape in the vineyards of the Douro Valley, and the lap of luxury in Old Town Porto — our accommodations build in elegance and intrigue and reflect the best of Portugal’s coastal cities and inland treasures. Located in an historic building in the center of Lisbon, this exclusive boutique hotel has been painstakingly renovated and decorated by interior designer Lázaro Rosa-Violán. Its remarkable 18th-century facade has been preserved, while its interior design is a fusion of traditional and contemporary elements. 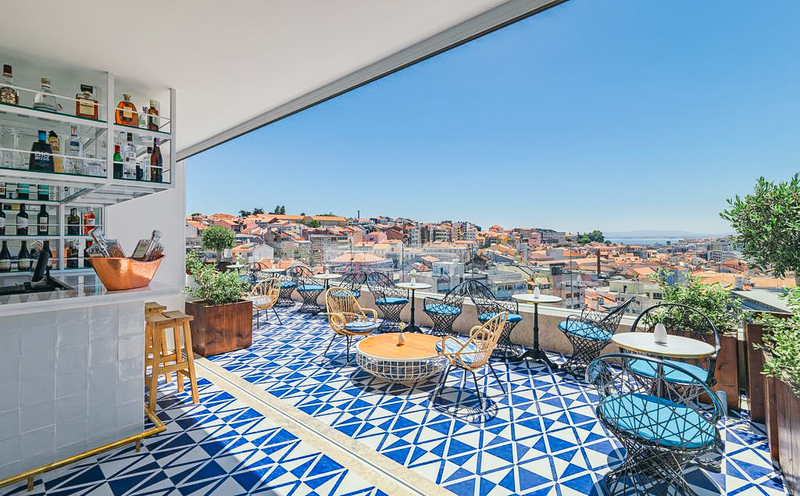 This four-star hotel features the à la carte Azul e Branco Restaurant, the Equestre Bar/Library, and the Limão Chill-Out Terrace, boasting impressive views overlooking Lisbon and the Tagus Estuary. Embrace the natural beauty of the Douro Valley at The Vintage House. 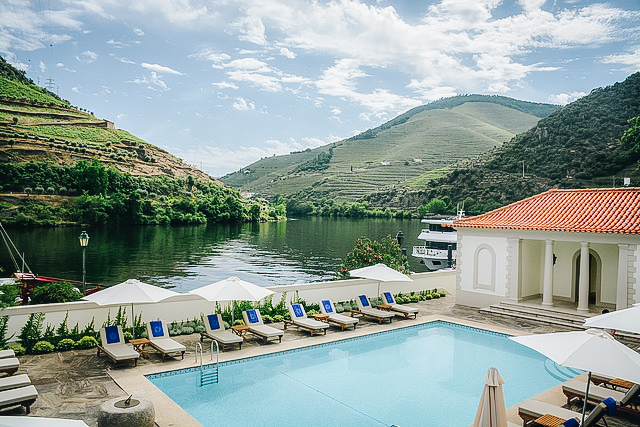 Located in Pinhão, this riverside hotel lies in the heart of Douro Valley’s Demarcated Wine Region and is considered a World Heritage Site by UNESCO. Take in the unique landscape from your balcony, enjoy lunch on the terrace, take a dip in the river-view pool, enjoy a meal in the award-winning Rabelo Restaurant, or sip a glass of Port in the Library Bar while recounting the day’s adventures until the wee hours. Prepare to sleep, eat, and daydream in Porto’s most prestigious city-center address. Hotel Infante Sagres has been a meeting place for the city’s élite and the choice for discerning travelers and international celebrities for over half a century. 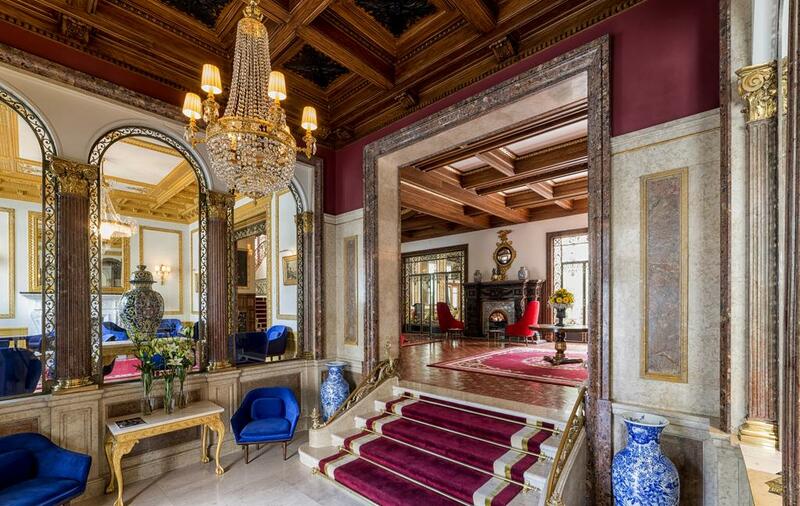 This legendary grande dame of Portuguese hotels reopened its doors in 2018 after extensive renovation to restore its wealth of ornate detail while adding a dash of New World glamour. It features exquisite ironwork, carved wooden details, and magnificent stained glass panels from the workshop of Ricardo Leone. Seven nights at unique 4- and 5-star accommodations; private travel for all day trips and excursions; departure airport transfers; private tours with local guides, chefs, and cultural experts; guided activities, adventures, and daily expeditions; entrance fees; daily breakfasts, most lunches and dinners; local beverages with meals; gratuities for local staff. International airfare to/from Portugal; travel insurance; transportation to the trip’s start; activities not included in the trip itinerary; hotel incidentals, including room service, laundry service, and hotel bar tabs; food and beverage not included in itinerary; gratuity for tour leader. We recommend you arrive at the Lisbon Airport (LIS) in Lisbon, Portugal on or before September 5, 2019. We’ll meet as a group at 8am on September 6, 2019. Our last day of this adventure is September 12, 2019. You should schedule flights home after 12:30pm from the Francisco Sá Carneiro Airport (OPO) in Porto, Portugal. This is a women-only trip. We limit the group to no more than 20 fellow adventurers and your Modern Adventure team. Our experiences are fun and inclusive, and you can expect to be joined by a diverse group in terms of age, background, and interests — including solo travelers, couples, and friends traveling together. This adventure is recommended for travelers age 18 and above. This trip is led by an expert Modern Adventure Trip Leader. They are an experienced travel guide, a representative of Modern Adventure, and the person to go to with questions or concerns on the trip. We’ll be joined throughout our adventure by local expert guides who are deeply knowledgeable with respect to local cultures, customs, and history and are passionate about sharing that with us. We’ll also be joined by special guest Camille Becerra. Yes, pre- and post-stays and experiences are available. After a booking has been made, our concierge team will be more than happy to discuss and share options and coordinate additional hotel stays, activities or multi-day itineraries. 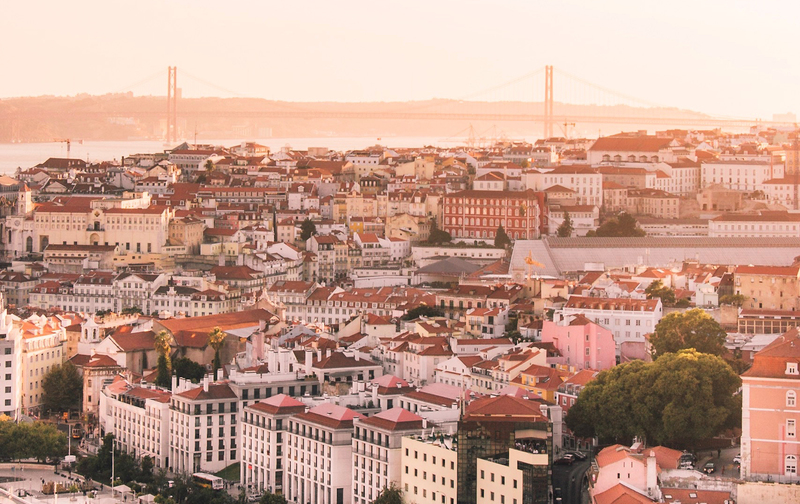 Private US citizens are not required to have a visa for stays in Portugal of under 90 days. Just bring a valid US passport. For citizens of other countries, please check with the Portuguese embassy or consulate for information and requirements.